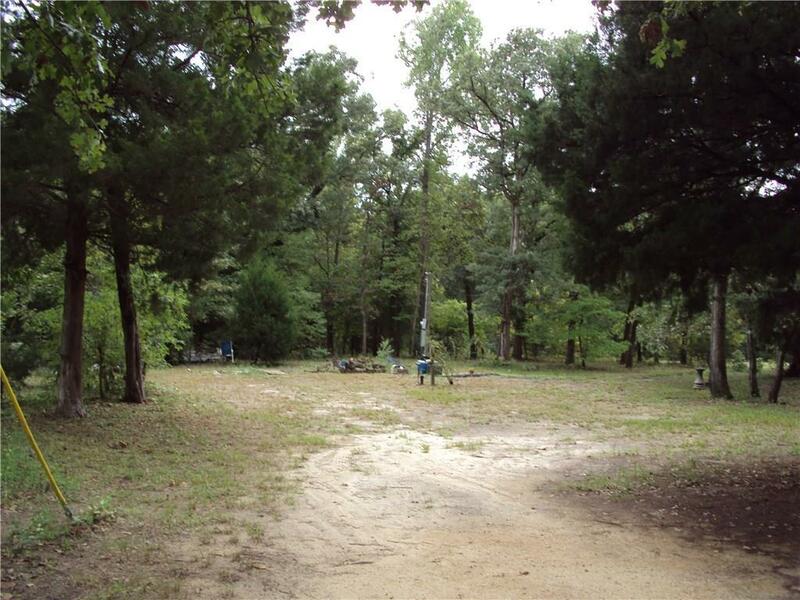 Four large lots located in Hickory Hills subdivision. Two of the lots face Willow and two face Cedar. They total .721 acres and have an electric pole, septic, and water meter already installed. So it is ready for you to build or put the home of your choice on the lots. They are located a short walk to the lake and are very level and nice trees on the property. It also has a storage building for your use. This place had an RV on it but that has been moved off so is ready for you. Callender lake is a 365 acre spring fed lake that is great for boating, fishing, swimming, and so much more. Come take a look at these lots today.